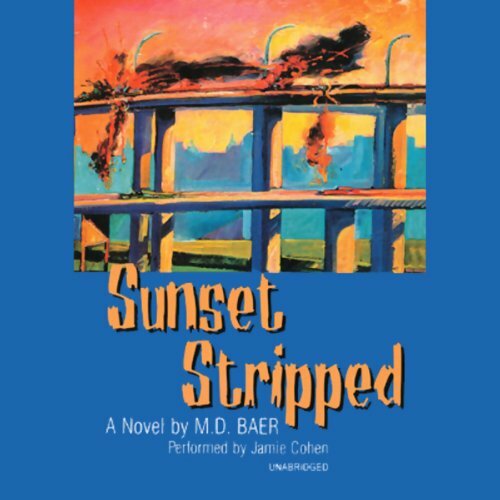 Showing results by narrator "Jamie Cohen"
Willie Talburt, a talented but down-and-out screenwriter, thinks his luck is changing when he snatches $300 off a drunk's shoes at a legendary West Hollywood bistro and then meets exotic Veronica Blainewell. He would do anything to see his name on one of the giant billboards that loom high over the Sunset Strip, and she offers him the chance. But the deal and the dame don't turn out to be as sweet as Willie's dreams. That's when he finds himself in Dadaville, an eccentric postmodern utopia not marked on any map. 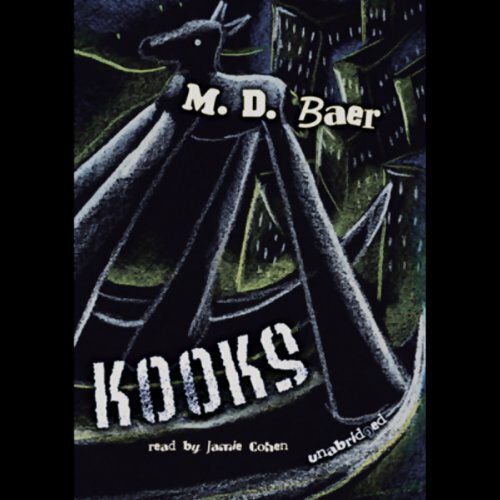 In Dadaville, the characters are as kookie as they are decent, and their culture of controlled creative chaos is balanced by a negligible crime rate. Trent feels right at home, but there is trouble in paradise, and the girl of his dreams is right in the middle of it. Can Trent save his girl and his town from the stranglehold of the sinister World Corp, whose logo is a globe pierced by a screw?